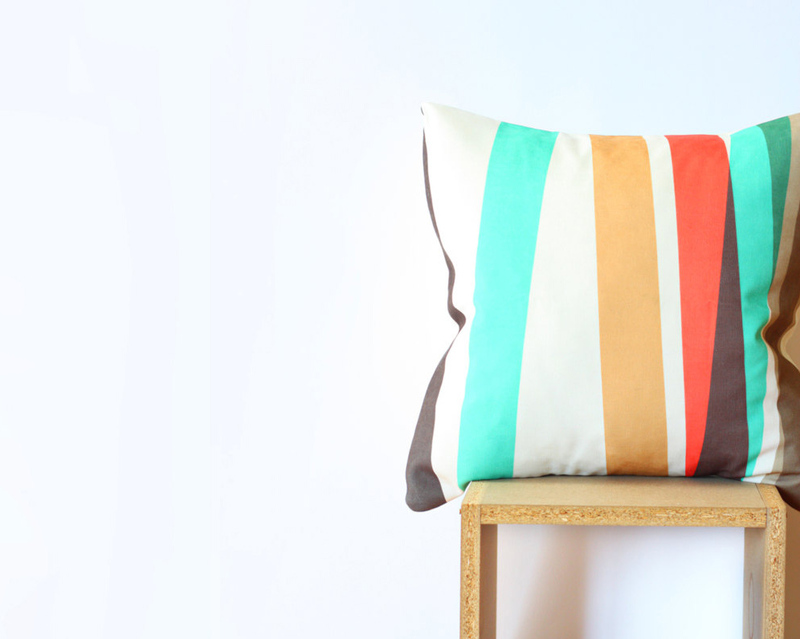 Consider the genius of throw pillows: They can cohere a color palette, bring a pop of excitement to a neutral sofa, and make a room feel complete. They're also easy to change out should you get bored of them, and a great way to inject some additional personality into your space. I've seen some fun ones at big box stores (notably West Elm and Anthropologie), but I always check out Etsy, too. They have ones that are far more unique and often comparably priced, and by shopping there you'll support individual artists, too. Plus, if you contact the fabricator directly, you can often get covers made in custom sizes or colors. 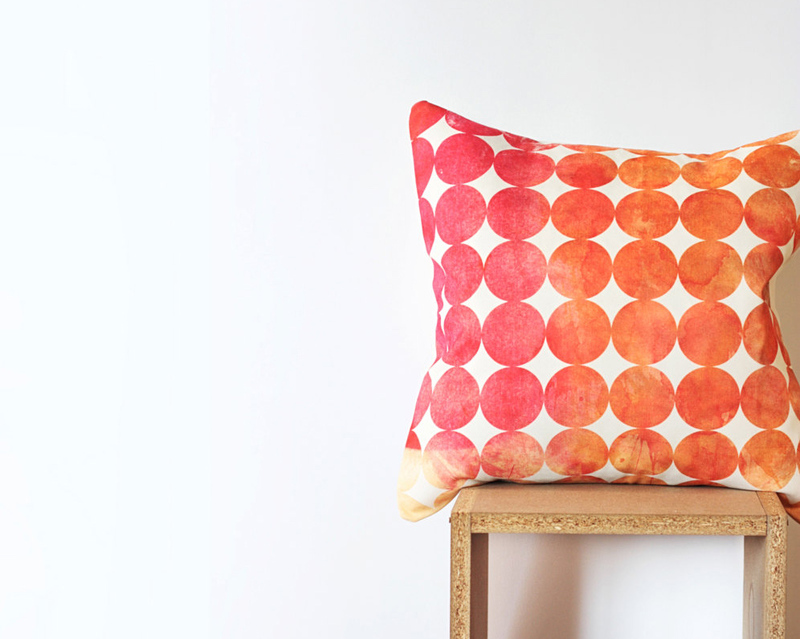 While trolling on there recently, I came across these gorgeous pillows from Nirwa, a studio based in Istanbul. 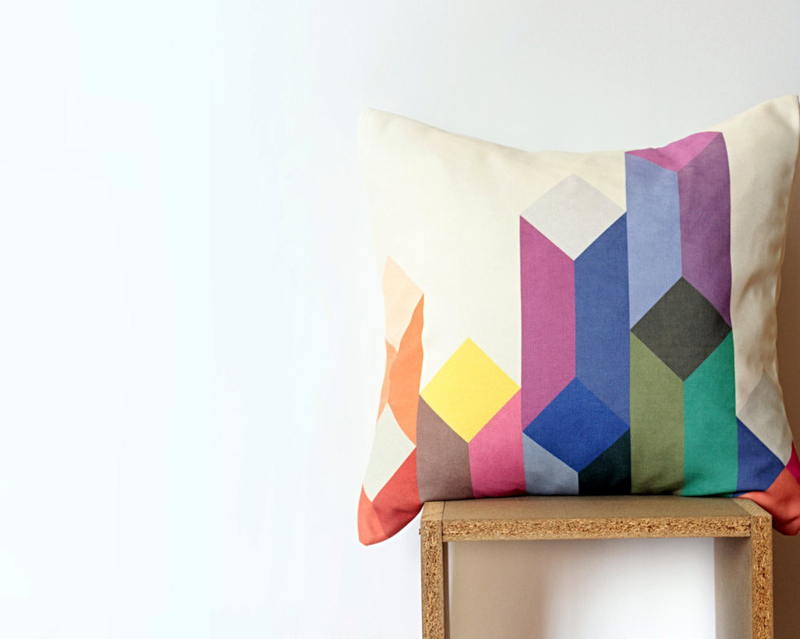 Designer Asli Candan is a trained architect, and her love of geometry and order is evident in her textile work. Following are some of my favorites.